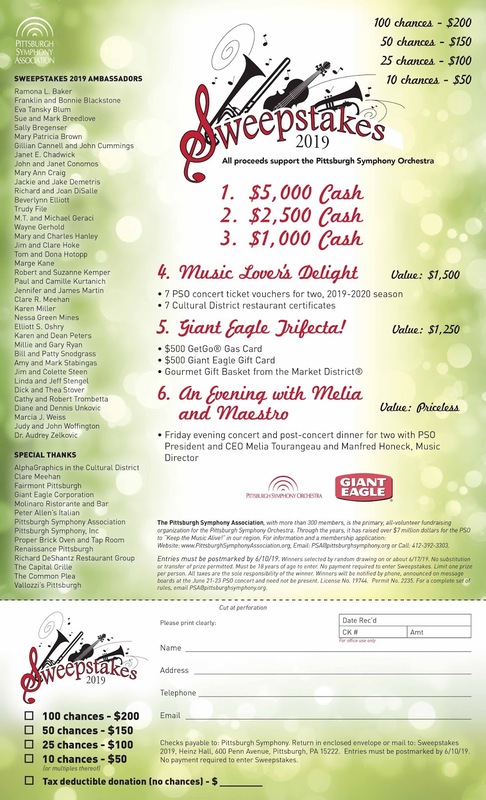 The PSA Sweepstakes is a long standing, major fundraiser for the PSO. Entry forms must be postmarked by June 10. 2019.